Utilizing the power of stats and analytics, Sit or Start Fantasy gives you all the information needed to make the decisions to bring you fantasy success. Detailed Season and Week based breakdowns and projections for both players and Defense and Special Teams. Utilizng a variety of sources including Yahoo, FanDuel, Draftkings and our own breakdowns, we crunch and show the numbers to give you an edge. 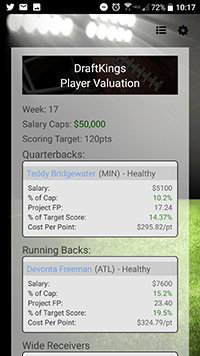 Other features include expert picks/rankings, daily gaming valuations/salaries, odds/gaming breakdowns, leaderboards, standings and more. 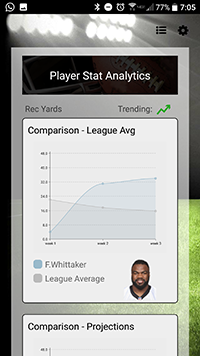 Player stat charting, trending, side-by-side player compares, projections, daily fantasy gaming analysis and more. Powerful tools when making tough fantasy decisions! Our proprietary and user favorite feature. 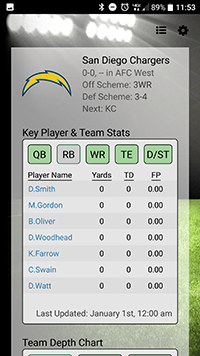 We allow users to select two players, and on submit, we give a complete breakdown of player details, season, and projected performance. 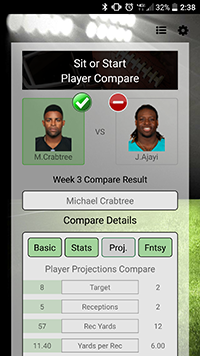 Utilizing this data, and our proprietary selection system, we will show a complete view of the player matchup, and who we would recommed to start in your fantasy lineup. 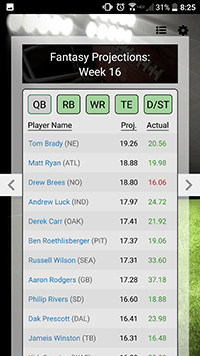 In the 2016 season, Sit or Start Fantasy had over 100,000 player compares performed. For player compares that Sit or Start made a recommendation, we were correct 69.88% of the time! Sit or Start Fantasy wants to utilize the power of data to give our users the information, and insights to make better fantasy decisions. 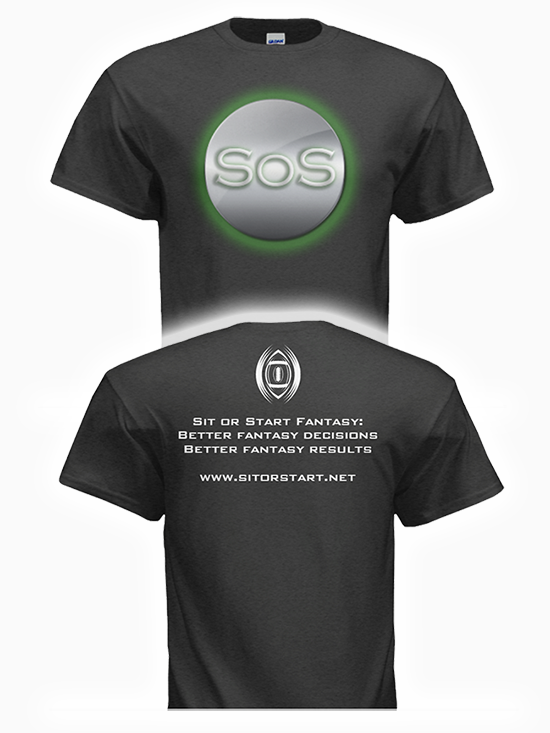 We know there there are a lot of fantasy apps, sites, and experts out there to aid people with their fantasy decisions. But we want to strive to bring information, insights, and analytics together into one place at your fingertips. We want to be better, and continue getting better. We want to be innovative and unique. We want to have the features users desire. 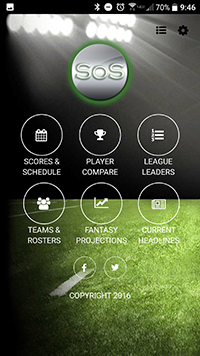 We want to be the app, and company that fantasy players tell their friends about. We want to do all this for our users. To help them make the best possible fantasy decisions, and attain fantasy success. 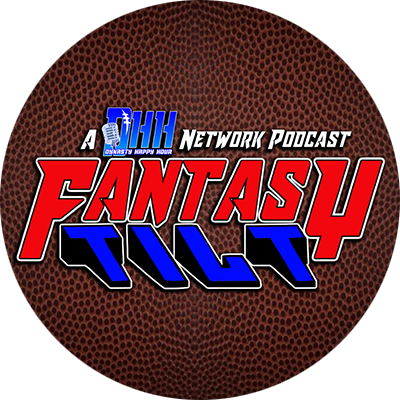 Join Tyler (@DHHGunth), Doug Eddy (@DaFantasyFather), and Tim(@TimDynastyFF) as they discuss weekly news, dynasty strategy, NFL and NFL Draft. 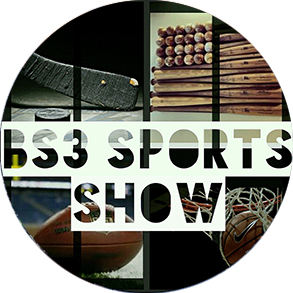 Join Ben (@BS3Sports) and guests for sports talk at it's finest by REAL sports fans! 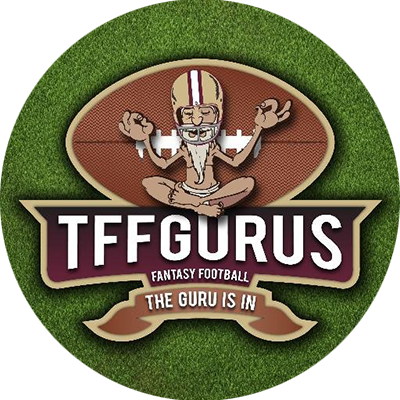 Whether you play in a Dynasty, Re-Draft, keeper or IDP league The Fantasy Football Gurus host your one stop shop for all your fantasy needs! 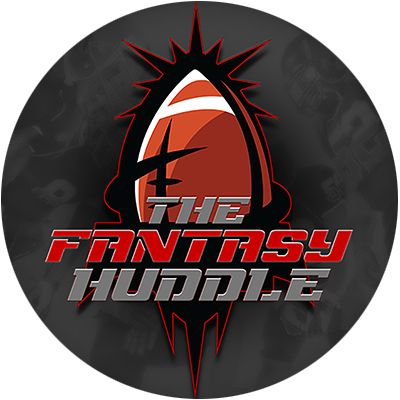 Join Keaton @KeatonDenlay, Tim @TimNFL and Frank @DynastyFrank as they cover and get you intensive insights into all things Fantasy Football. News, Draft, and more! 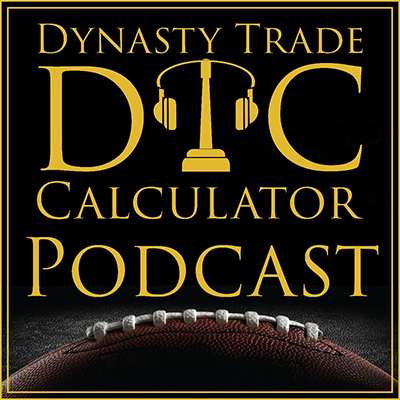 Join Host JP Hurley, Co-Host Izzy Elkaffas and Co-Host Nick Whalen as they cover: Latest News, Trades, Dynasty Initials, and much more! Connect and Get in touch!